Eddie started his career as a sports photographer in 2002, photographing the Cleveland Browns. He had photos published in Sports Illustrated, ESPN, and USA Today. 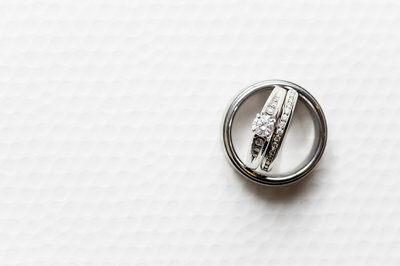 In 2004, he turned his attention to wedding photography, where he found his new love of photography. 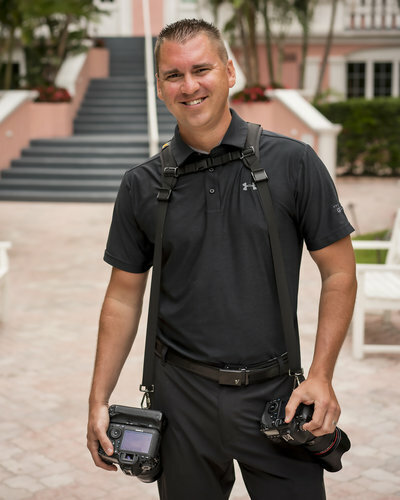 When not shooting weddings Eddie loves to watch sports, going to the gym, and spending time with family and friends! He also enjoys the “occasional” box of donuts with milk! Amy worked for a photographer in high school where she learned the basics. She attended Kent State University and earned her BBA. She worked in marketing for a year before realizing her real passion, weddings. 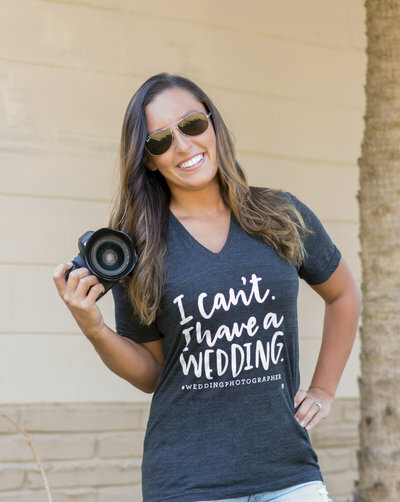 She took a leap of faith in 2014, left her full time job, and focused on wedding videography & photography. When not capturing weddings Amy loves to going to the beach, sunsets, and taking their fur baby to Starbucks! 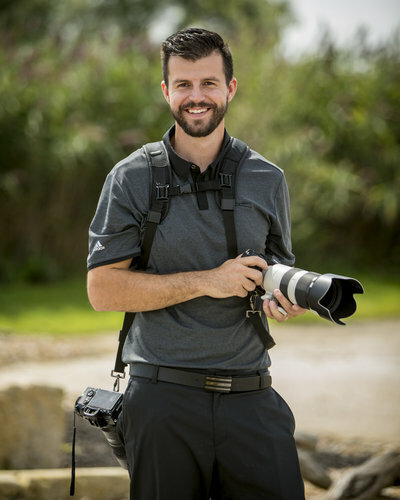 Brent started with Eagle Vision in 2014 as a second shooter. He quickly worked his way up to be a lead photographer. If you are lucky enough to have Brent as your photographer, you and your guests will have a BLAST!!! The odd chance Brent isn't photographing a wedding you will find him anywhere near water or skiing down the slopes at the local ski resort. Or at the nearest coffee shop or Chipotle.